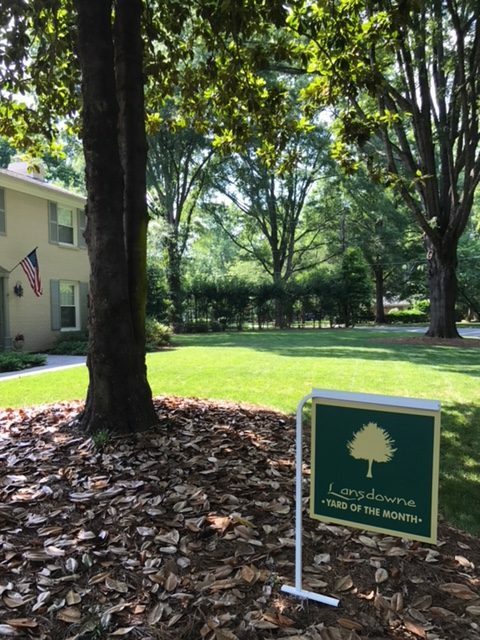 Whether you are looking for solutions for a variety of lawn problems or you simply need lawn reseeding and turf management to help make your yard healthy all year long, we have the services you need in Charlotte, North Carolina. At Carolina Turf and Mosquito, LLC, we provide the high-quality lawn care services you need to achieve a beautiful, healthy lawn in Charlotte. Are you constantly battling mosquitoes and fire ants, and you can’t seem to find a permanent solution? Are you looking for ways to make your grass look lush and feel great under your feet? 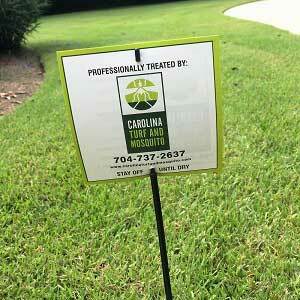 At Carolina Turf and Mosquito, LLC, we help our customers with these things and much more every day. Having a professional team to assist you with turf fertilization will help you achieve the best results. When you choose our team at Carolina Turf and Mosquito, LLC, you can expect superior quality and customer service that won’t leave you guessing about the results you will see. We can discuss your needs from lawn aeration to weed control services and mosquito control. We’ll work with you to achieve the best results, and our customer service is what will tell you that you’ve come to the right place. Matt, we spent a good portion of the day in the backyard cleaning up, weeding, pulling vines and I am normally eaten alive. Not a bite! What a difference! Thank you, I may actually be able to enjoy my yard! In less than a month we have the greenest lawn and it’s weed free. Such a treat to see the amazing turn around. Thank you much! 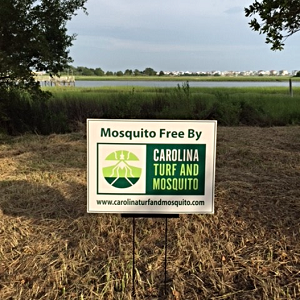 Thanks to Carolina Turf and Mosquito we can enjoy being outside this summer! Matt Day is a true professional who made the process easy and free of complication! I would highly recommend this service to anyone! 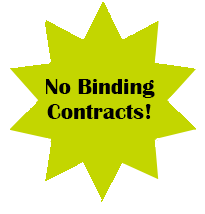 With over 15 years of experience, we specialize in premier turf management, and we do not require binding contracts when you need assistance with lawn problems and mosquito control. We can discuss your needs from lawn aeration to weed control services and mosquito control. Our number one goal is to help you take back your lawn and enjoy your outdoor living areas all year long. You can even ask us about our green alternatives for some of our services, which will leave you feeling confident your lawn is in its best shape. Simply ask us about mosquito control, turf management or our options that will help you achieve your goals for the perfect outdoor space. Contact us today to learn more about our lawn care services and how we can help you achieve your best lawn. We look forward to working with you!